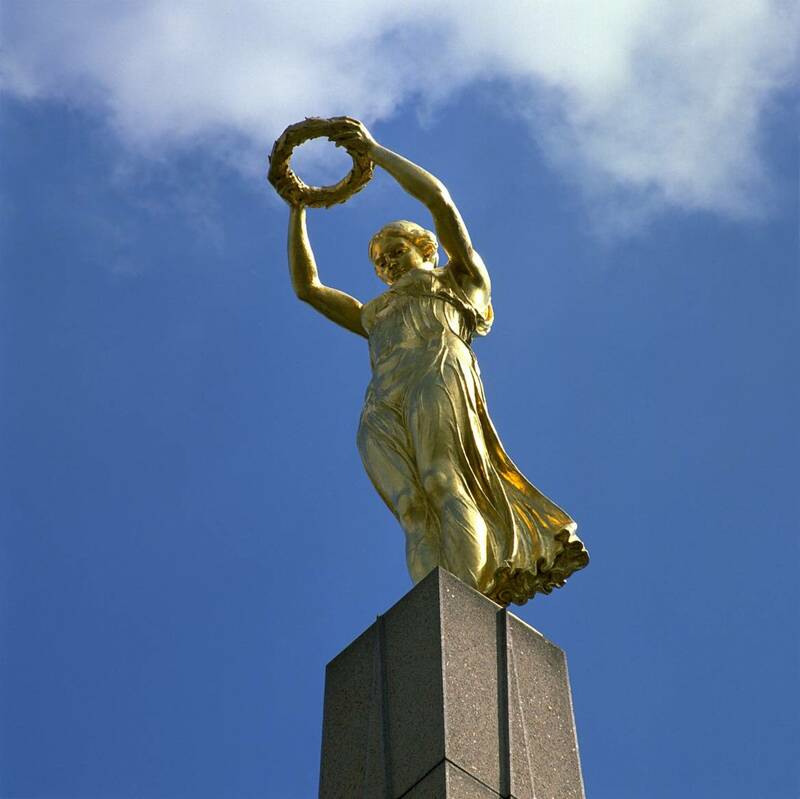 The "Golden Lady" (Gëlle Fra) on Constitution Square was set up in 1923 to commemorate the Luxembourgers who perished in the First World War. 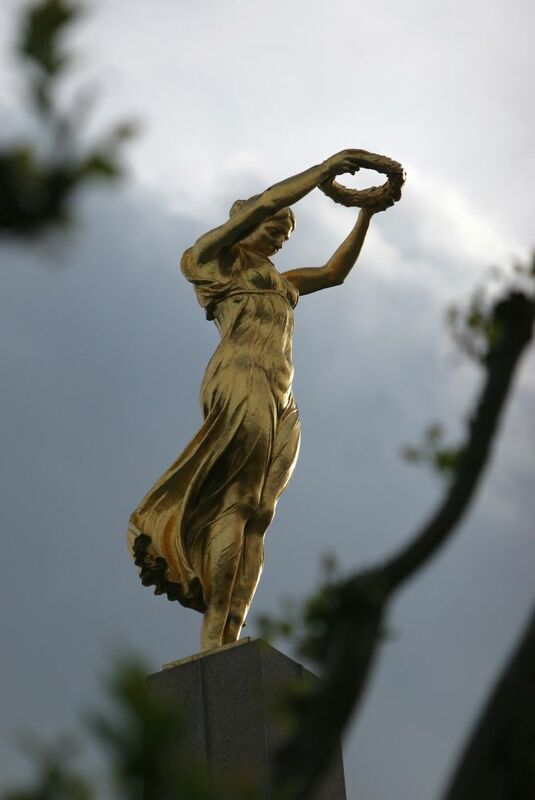 The memorial represents a gold-plated female figure on a stone obelisk. On October, 20th, 1940 the Nazis pulled the monument down; only in 1984 did extensive restoration give it back its original appearance. Today it symbolizes freedom and resistance for the Luxembourg people.